UK delivery only £1.94 per order! 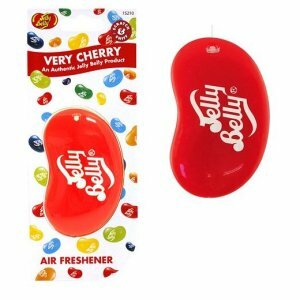 Jelly Belly 3D Air Freshener. Wonderful smell that is long lasting, it's strong enough that I can smell it every time I get in the car unlike other air fresheners but it's not over powering. Also this site is the cheapest place to buy them. Will definitely be buying again! !